Gingivitis arises when a person fails to follow a daily brushing or flossing routine. Without this regular cleaning, plaque forms on teeth, which ultimately leads to inflammation of the gums. First, a layer of plaque forms. Plaque is an invisible film that appears when sugars and starches in food interact with the bacteria that naturally exist in your mouth. Plaque forms very quickly, so it must be removed daily. If plaque is not removed, it becomes tartar, also known as calculus. This harder substance collects bacteria, leads to irritation along your gumline, and can only be removed by professional dental cleaning tools. Plaque and tartar both irritate the gingiva. In time, the gingiva becomes inflamed and prone to bleeding. If not addressed, gingivitis develops into periodontitis (gum disease), eventually resulting in tooth decay and tooth loss. Fortunately, gingivitis is the mildest form of gum disease, and if treated immediately, its effects can be reversed. The most important preventive treatment is brushing and flossing daily, and avoiding tobacco use. If your plaque and tartar are too extensive to clean at home, see your dentist for a professional cleaning. Your dentist will use two techniques to remove plaque and tartar: scaling and root planing. Scaling involves scrubbing tartar and bacteria from the surface of your teeth and beneath your gums. Root planing involves smoothing the faces of your teeth’s roots to discourage further buildup. Your dentist may also recommend addressing other problems, such as misaligned teeth, to make it easier to clean your teeth and gums. 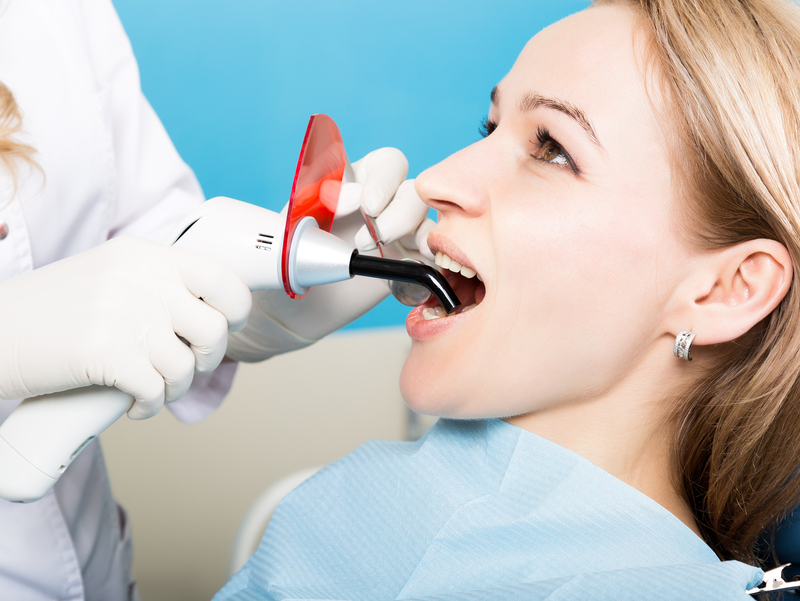 Address gingivitis right away to prevent it from developing into more serious problems. Schedule a professional cleaning at CITIDental Tremont.